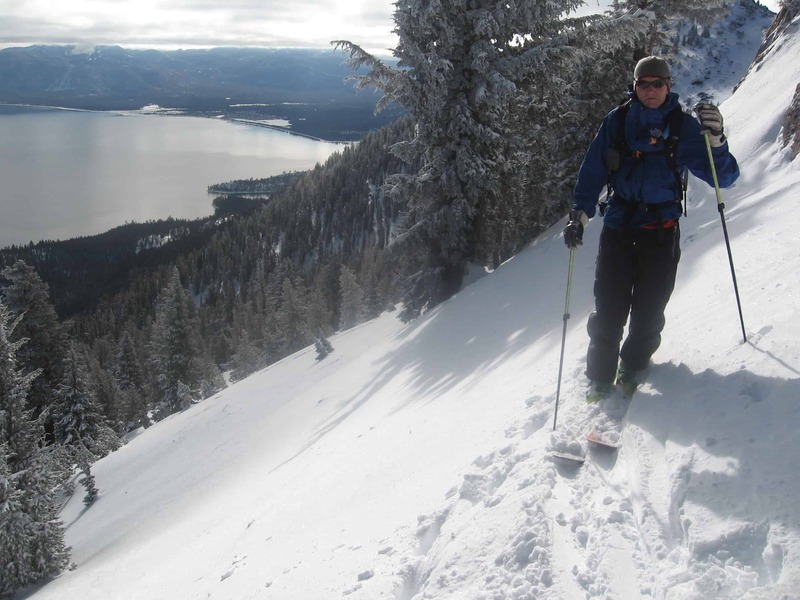 A couple weeks ago we got the chance to get our skiing with Brad, our Black Diamond rep up on Rubicon peak. Of course this trip wasn’t just for fun, we were also out to check out some of next years new Efficient Series skis and boots from Black Diamond. 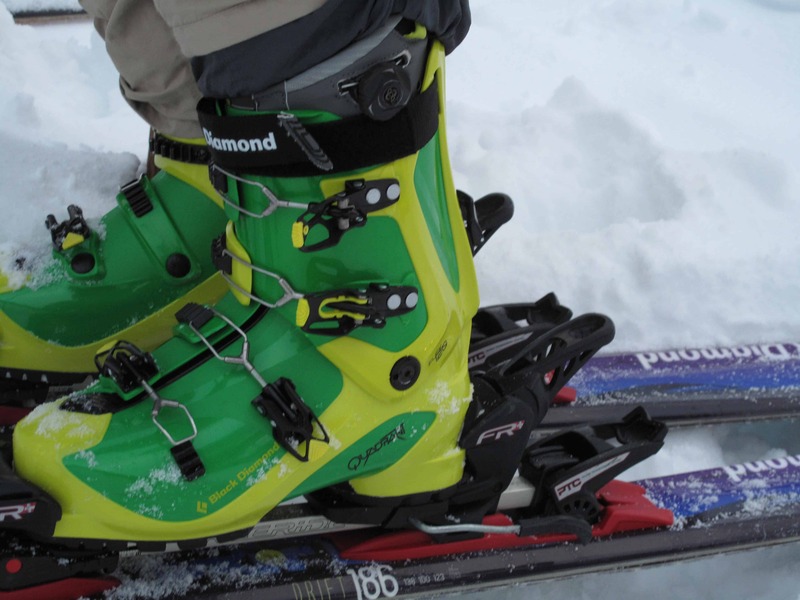 Specifically the all new Drift ski and Quadrant boot. 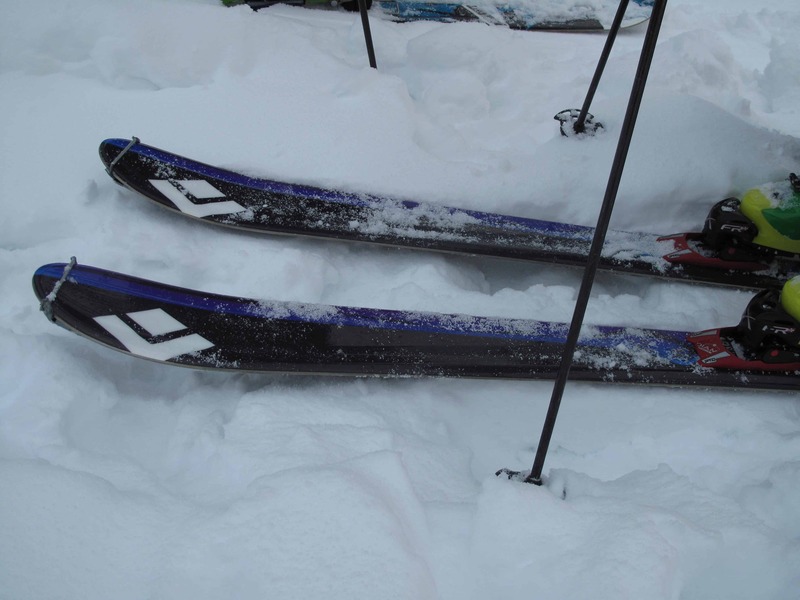 The Drift is the widest ski in the new Efficient series at 100mm under foot (138/100/123) and is meant to please those looking to save weight without sacrificing performance in deep snow. It features a lightweight paulownia wood core and an early rise tip. Think of it as a softer and lighter version of the Verdict with an early rise tip. Granted we had pretty much perfect hero snow, but I had a blast on these. The early rise kept the tips above the boot top powder and the ski felt equally at home making tight turns and wide arcs through the trees. 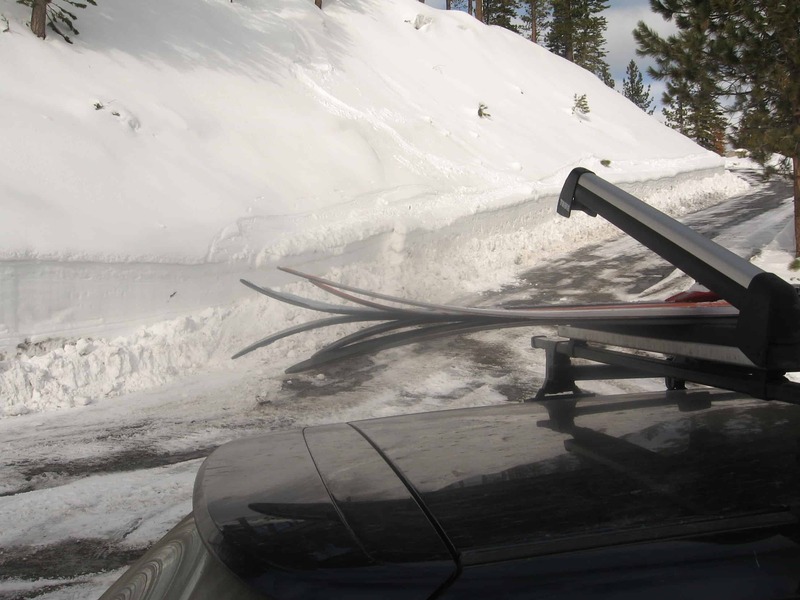 The 187’s I was on felt just right for me at 6′ tall and the ski will also be available in 176 and 166 for those that prefer a shorter ski. The Quadrant is the stiffest of the new Efficient Series boots and is going to fill the light but still stiff niche in the BD line that has been missing. Its 120 flex is softer than the Factor but comparable in stiffness to the Method but significantly lighter. The boot is a two piece, 4 buckle design but without the switchable soles of the Factor and Method and built on an all new ultra light chassis. 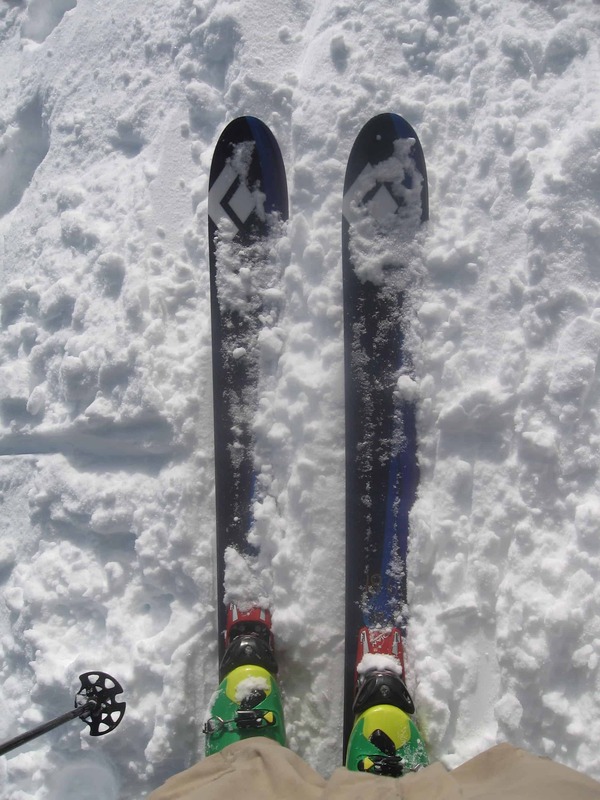 They were also just as stiff and significantly lighter than my Dynafit Zzeus’. 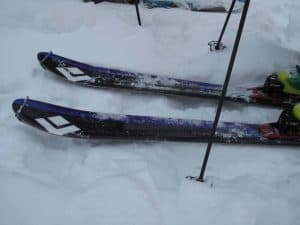 The Quadrant is the first true lightweight boot that I’ve tried that really felt like they were stiff enough to drive big skis. They are built on a different last from the Factor and Method, I’ve been told they are wider all around. However the liner is also thicker. To me they actually felt like they had the same nice tight heel pocket with a little less volume in the toe, which for me is a plus. The fact that they felt a little lower volume than the Factor out of the box could be due to a thicker liner. Ski boot fit is very subjective, but I was able to throw these on my feet and ski with only the addition of a Superfeet footbed, not something I can do in many boots. It’s tough to judge a boot from one day out, but I think this boot could be a game changer with a combination of light weight and the solid feel of a much heavier boot. I’ve got a hunch that these will be a hit. May Powder Skiing – Awesome!! !